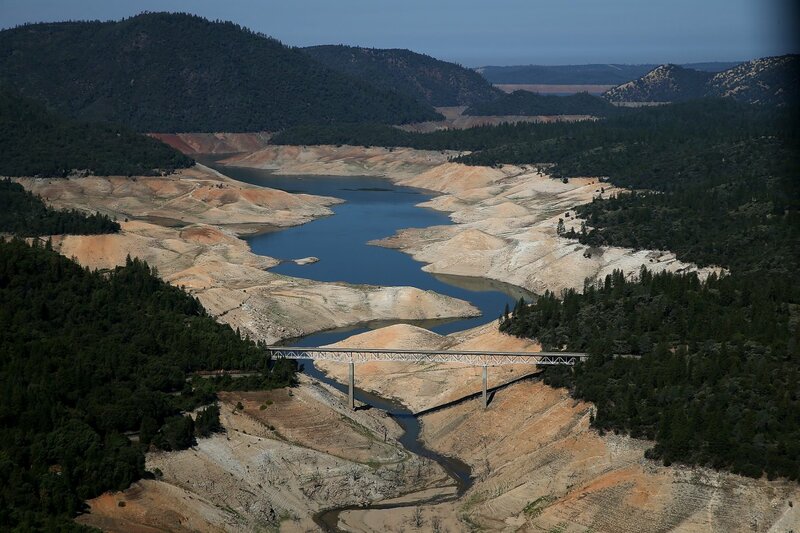 Business Insider: California just entered its fourth year in drought. Experts say it's the worst the state has seen in 1,200 years. Dwindling reservoirs, shrinking lakes, and dried-up farm fields are everywhere — and the drought shows no sign of stopping. The state's snowpack, which typically provides about a third of the water for its farms and residents, remains at its lowest level in history » slides. Seven Beland: time to recycle water!